One of our Green+ options is to use Superior Walls® system, several of our clients have asked for the extra protection and savings when building their home. 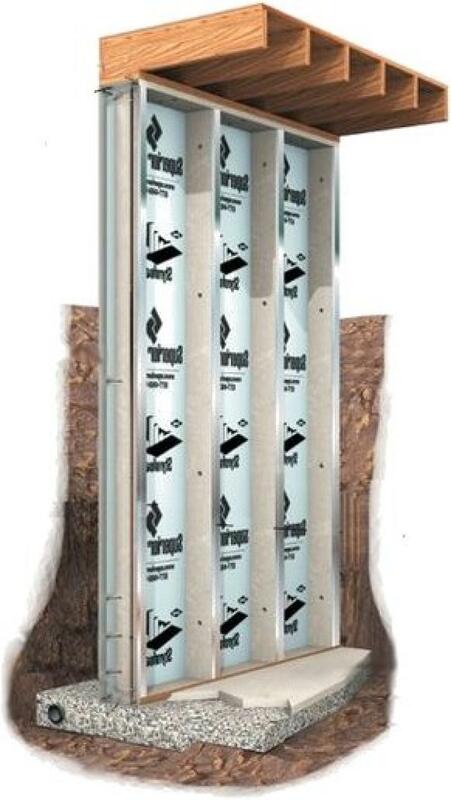 The Superior Walls® system has superior warmth and energy efficiency, and meets or exceeds energy conservation requirements from both the 2009 IECC and the 2009 IRC in most climate zones.. Nearly everything is insulated including corners, studs and bond beams. Special engineering makes the wall thermally isolated and insulated from the exterior elements. The wall is monolithically poured (poured all at once) with high-strength concrete for solid structural integrity and reinforced with steel rebar and polypropylene fibers.